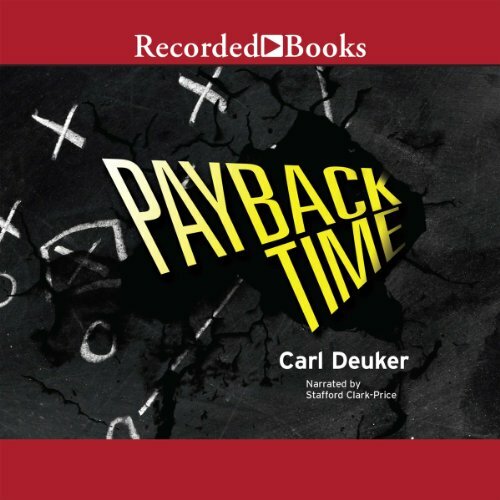 Carl Deuker was raised in Redwood City, California, the son of Jack Deuker and Marie Milligan Deuker. As a young boy, he spent many hours in the creek behind his house and in the wooded area west of his house. Mainly he kicked around with his friend Paul G., looking for frogs and lizards and the occasional snake. Once he started school, Carl continued to wander about in the woods above his house but, as he grew older, he participated in sports. He was good enough to make most teams, but not good enough to play much. He describes himself as a classic second-stringer. "I was too slow and too short for basketball; I was too small for football, too frightened to hang in against a good fastball. So, by my senior year the only sport I was still playing was golf." Carl attended the University of California, Berkeley during the heady days of student protest over Vietnam. He participated in many of those protests, but looking back is not so sure how he feels about those days. "Yes, we students were right about Vietnam. It was a waste. But I'm not sure we understood much of what was happening. I thought I knew everything back then, and I cringe to think how little I actually knew." Carl was an English major at Berkeley, spending many hours reading the classics and writing bad poetry and slightly better stories. He participated in intramural sports in those years as well, and was somewhat surprised to find out that he was, in fact, a decent athlete. Being free from coaches and fans allowed him to enjoy the games more. During his time at Berkeley, he especially enjoyed volleyball. As an adult, Carl has worked primarily as a teacher, though he also has had some time in the newspaper business. He played basketball and taught volleyball for many years, but one-too-many sprained ankles forced him to give up both games. Carl still loves playing golf early on Sunday mornings at Jefferson Park, a classic old public golf course located on Beacon Hill in Seattle. Jefferson is the course on which Fred Couples learned to play. (Yes, Fred Couples learned the game on a public golf course.) Carl's handicap is around 10--not bad for an old guy. 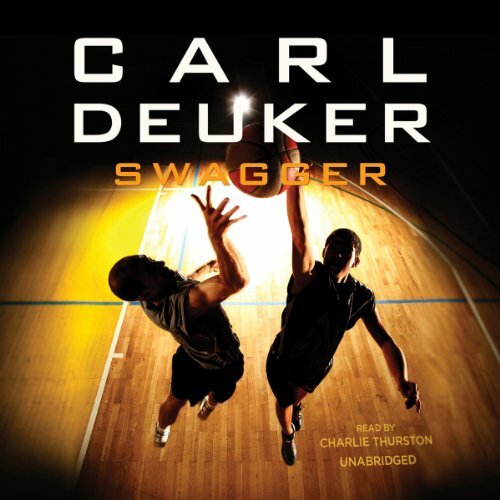 Now that he is retired, Carl goes to the gym every morning to do some light weightlifting and spend some time reading books while on the stationary bike. Married and the father of Marian, Carl taught EAP for many years in the Northshore School District outside of Seattle. He misses his students, but not the crazy amount of paperwork/testing that is plaguing the teaching profession . . . and students. He is the author of ON THE DEVIL'S COURT, HEART OF A CHAMPION, NIGHT HOOPS, PAINTING THE BLACK, HIGH HEAT, RUNNER, GYM CANDY, PAYBACK TIME, SWAGGER, and GUTLESS (9/​2016). ON THE DEVIL'S COURT was YA book of the year in South Carolina; HEART OF A CHAMPION was named book of the year in Nebraska, Pennsylvania, and Tennessee; NIGHT HOOPS won in Nebraska; and HIGH HEAT also won the Golden Sower award in Nebraska. 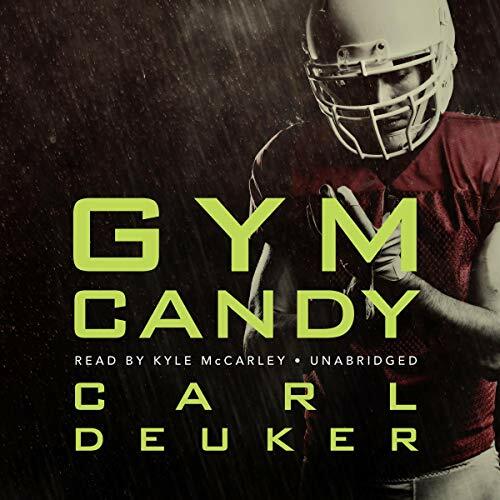 GYM CANDY was book of the year in Iowa. Since Carl grew up in the Bay area, he is a long time Giants fan. His all-time favorite players are Willie Mays, Willie McCovey, and especially Juan Marichal. These days, as a long-time Seattle resident, he follows the Mariners, Seahawks, and UW Husky teams closely. He will eventually get to regular mail, but that usually takes him longer. M.D.